Each year, a handful of dedicated athletes compete at prestigious world events using techniques that have been honourably passed down from coach to coach for over 10 decades. 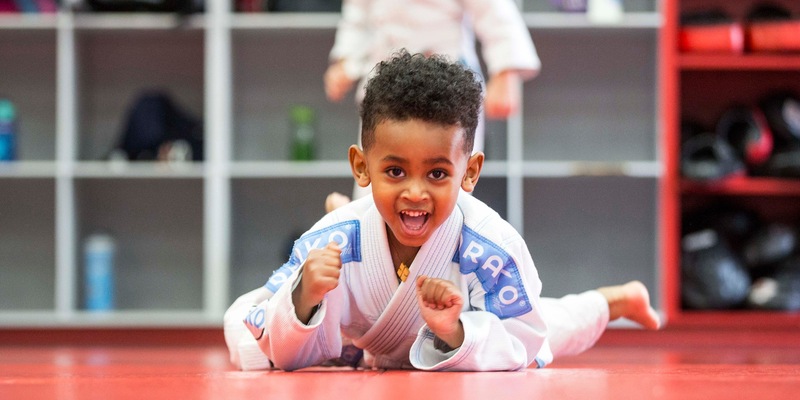 These athletes return to Champion's Creed with titles and belts, and in turn, teach our members for fun, fitness, and self-defence. 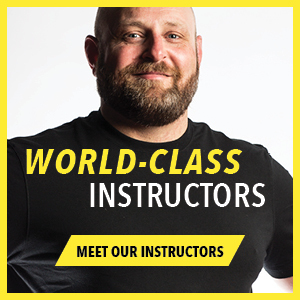 A great source of pride at Champion's Creed is the quality of our instruction, our 5000 sq. ft. world-class facility, and the family atmosphere we have created. 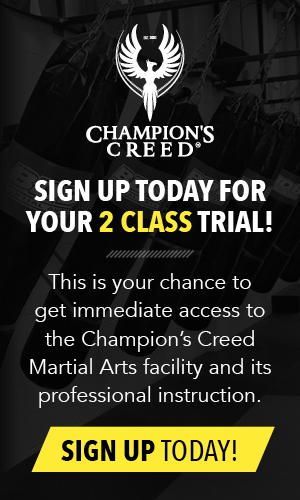 Join now to train like a world champion. 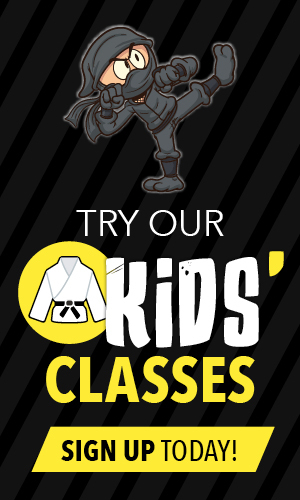 Take advantage of this GREAT opportunity to watch your child demonstrate a thing or two that they've been learning at Champion's Creed Martial Arts. 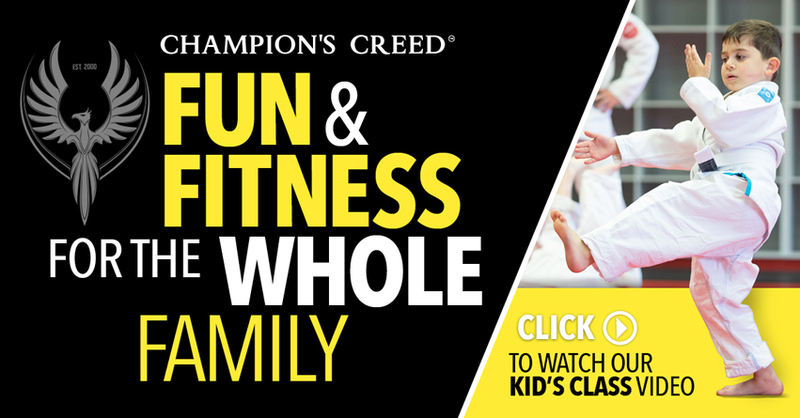 Parents are welcome to come into the gym and sit comfortably on the side and watch their children during class. 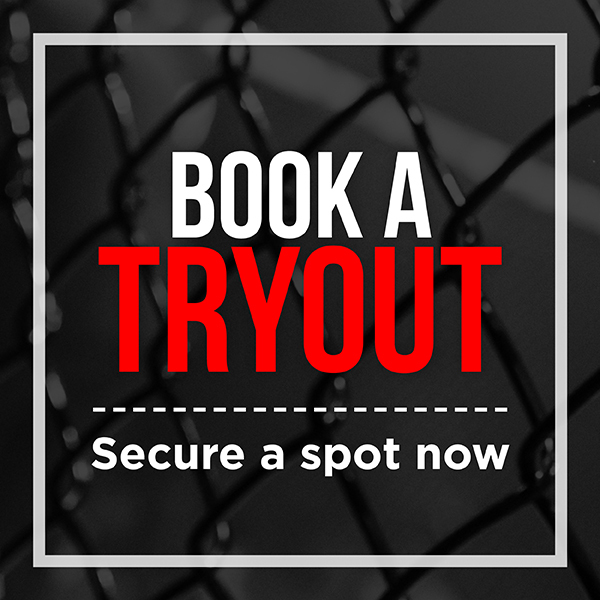 This No-Gi tournament is designed to provide competitors with a lot of experience; it will follow a round-robin format, ensuring that each competitor fights everyone in his or her division once—guaranteeing the competitor the most for their money!